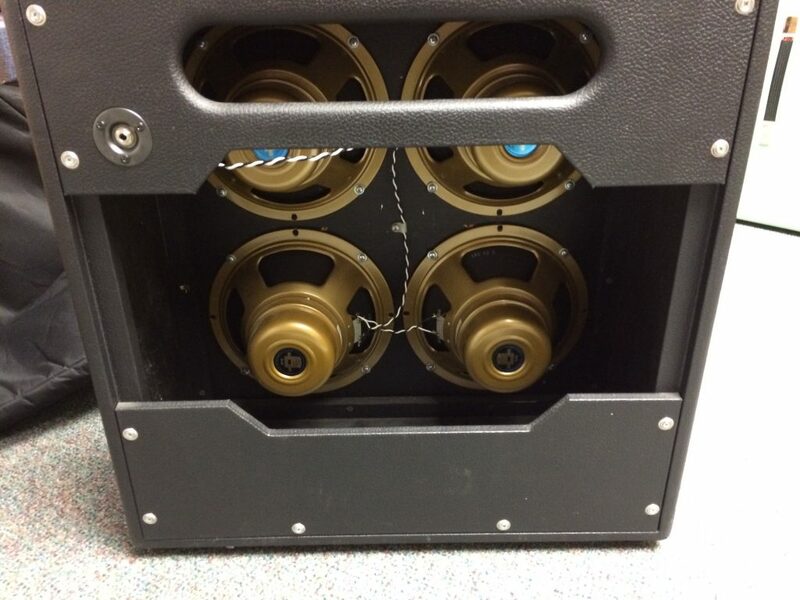 Rare Bogner 4×10 Guitar Cab W/Alinco Golds in mint condition. 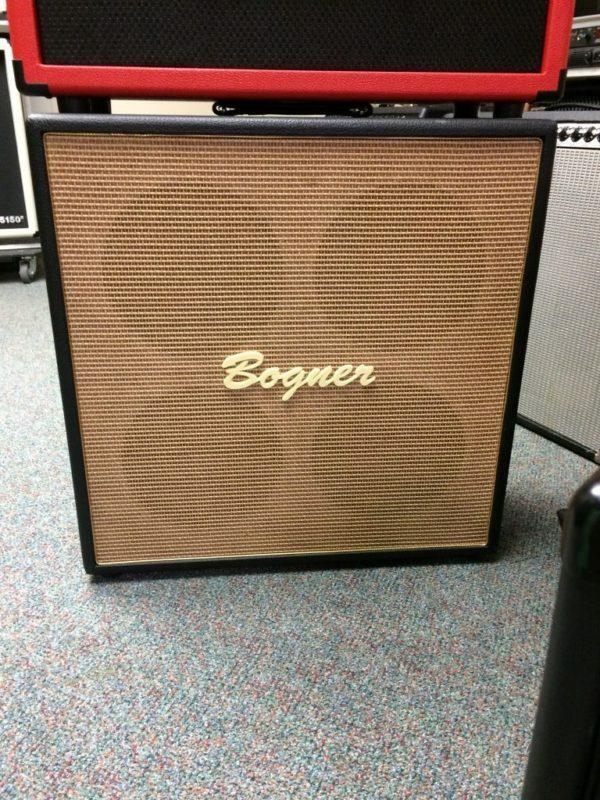 Rare find Bogner 4×10 cab. 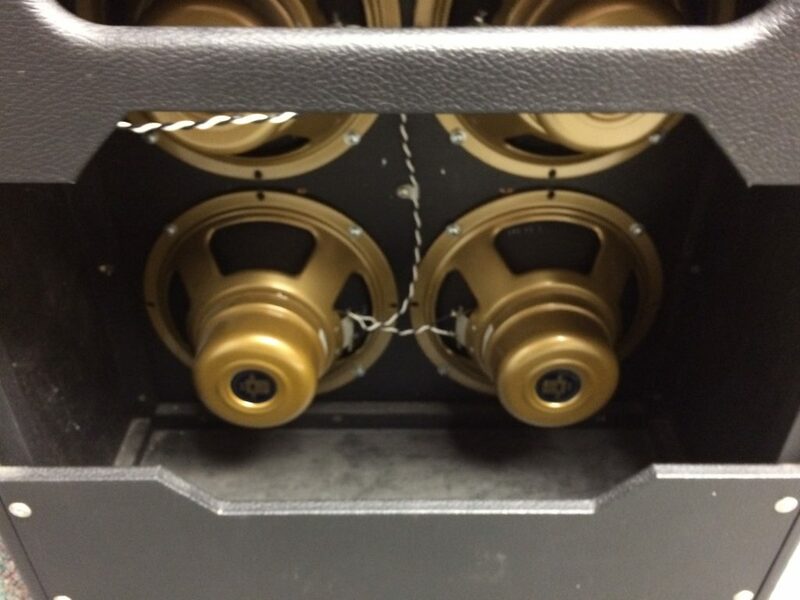 Loaded from the factory with Alnico Golds. 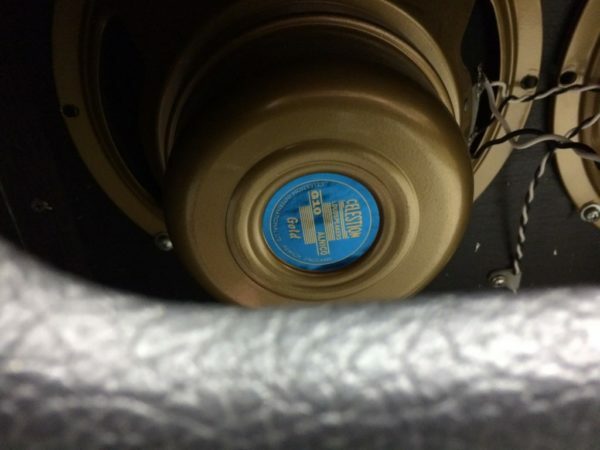 Cab is in near perfect condition.